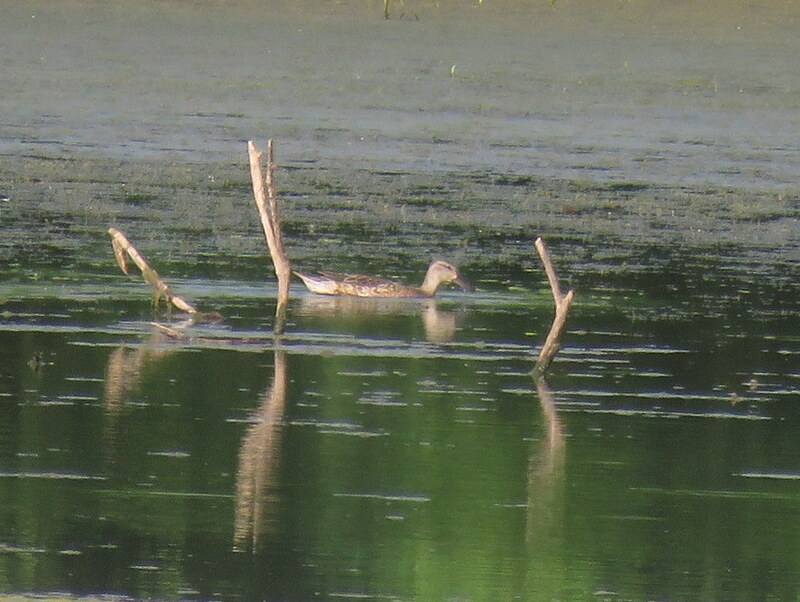 Not sure about the duck (Blue-winged teal? 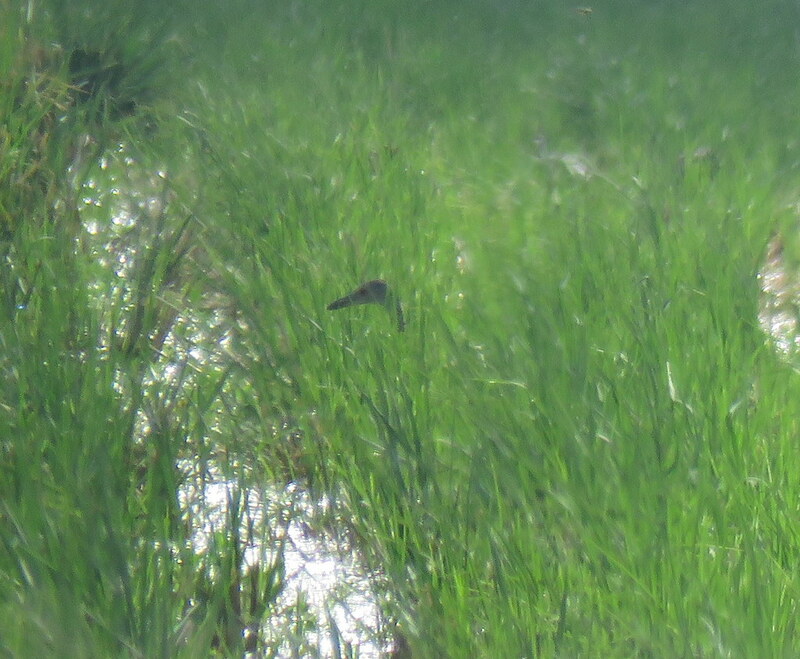 ), but the second is a juvenile night heron, I think. Possibly yellow-crowned with that blunt, heavy bill.